Have you ever wondered what the secret is to achieve true freedom and happiness? It’s simple. Happy people learn to forgive even when they have been hurt by others. They accept everything that has happened and find a way to live in a state of resolution with it. At the end of the day, you’ll realize that you’ve grown stronger, more empathetic and compassionate towards others. You might think that you’re doing those who have hurt you a favor by forgiving them, but in reality, you’re actually giving yourself the permission to be at peace with yourself. You’re setting yourself free from any hatred, anger, and negativity you have to keep inside you for years. The act of loving yourself starts from letting go of all the resentments and bitterness in your life. And breaking free from the emotional chains that have bound you to them. Admittedly, that was how the idea of Freedom In Forgiveness: The Key To Happiness came about. The power of forgiveness is truly inspiring. 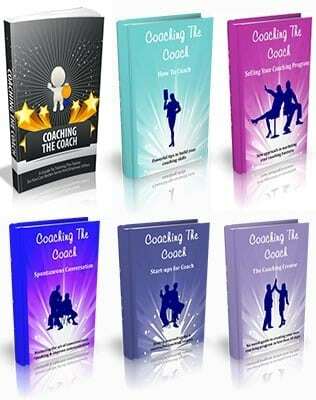 Get this amazing pack of eBooks about Golf. 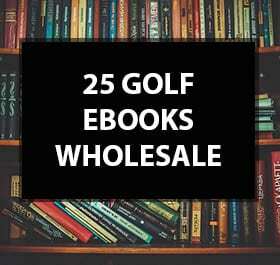 This pack contains 25 Golfing eBooks. 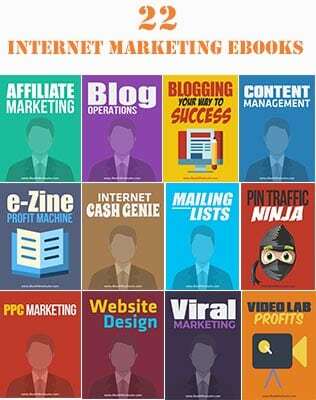 Get this e-books series with 22 ebooks about internet marketing and SEO. Each product in this pack worths more than $20 But we are giving it away for $3 only. 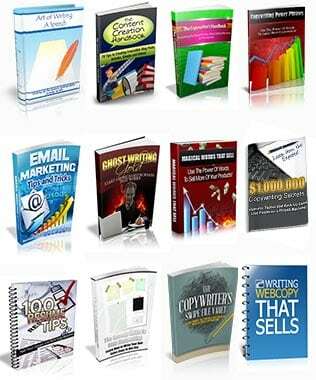 Each product in this pack is worth more than $20 but we are giving them away for only $6.00. 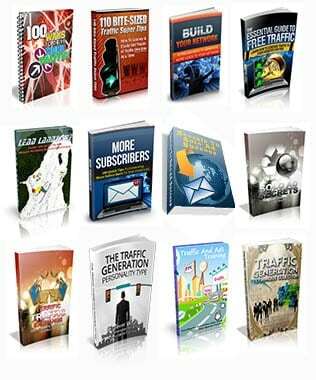 This means here you get each product for less than $0.50 each so don’t waste any time and grab your copy now! 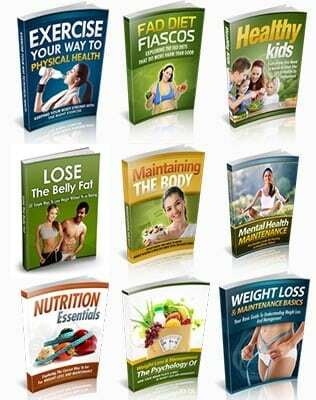 Each product in this pack is worth more than $20 but we are giving them away for only $7.00. Each product in this pack is worth as much as $20, but we are giving it away for $6.00 only. 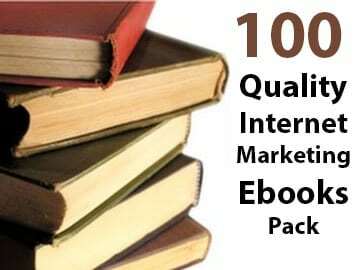 Get this amazing pack of 100 E-Books about Internet Marketing all at one time.